This is our very last call for our startnext ACTION! Remember: we DOUBLE every donation. Only 1200€ pays for one whole Bachelor. 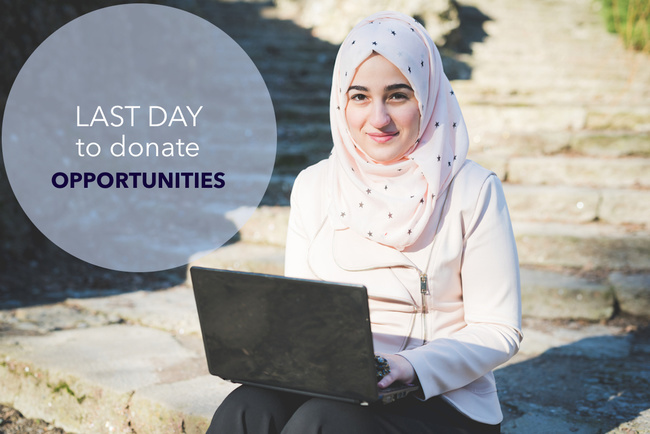 How many of these OPPORTUNITIES can we get today with your support?